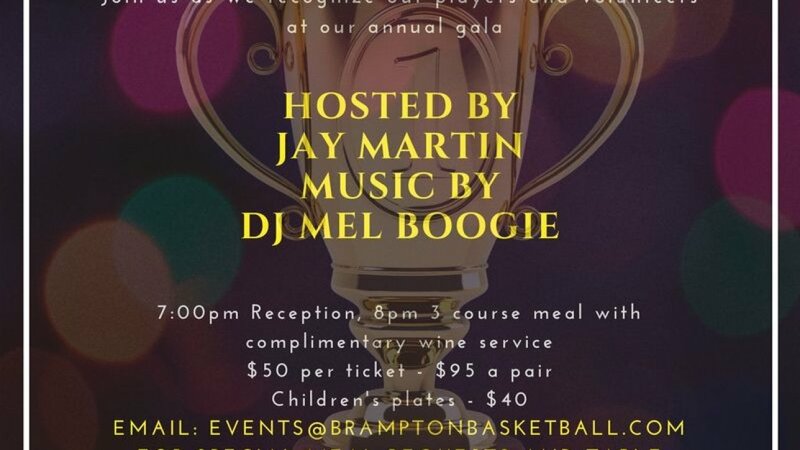 Sign in to your member account now to purchase your tickets. Limited tickets are available. 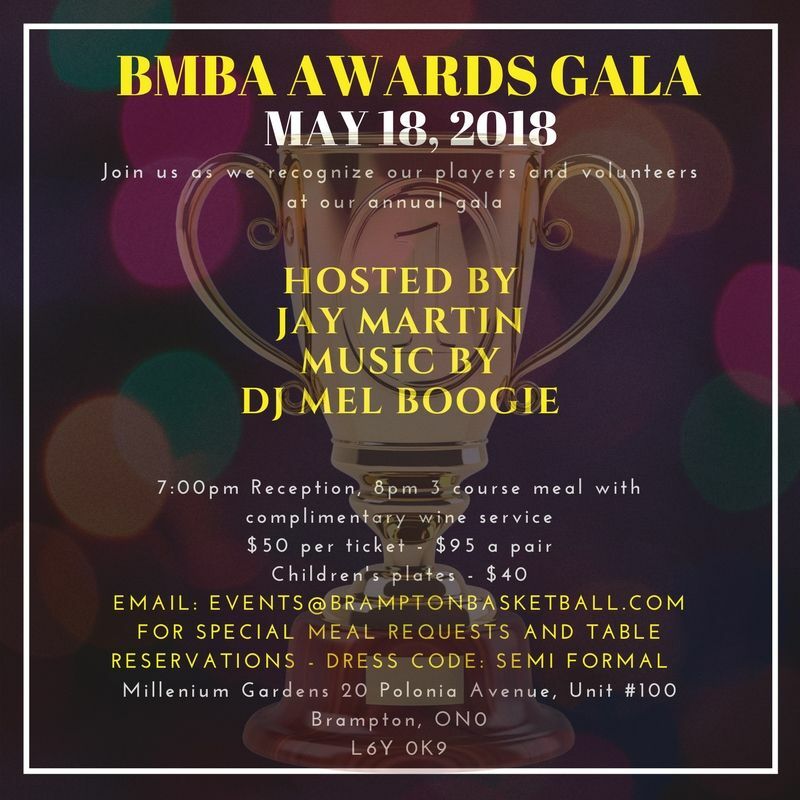 Join us as we recognize our players achievements and our volunteers.